Here is a list of Sonoran Desert foraging and related links. I hope you'll find it useful! Brad Fiero's "Common Plants and Animals of the Tucson Area"
Southwestern Cacti - Photos and facts about all 152 species of Cacti found in Arizona. The University of Arizona Press's "An Illustrated Guide to ARIZONA WEEDS"
The University of Arizona Herbarium home page has links to photos and lots of local flora information. The Nerdy Farm Wife: Do It Yourself natural remedies Soaps, Balms, Foods . . . Native American Uses of Wise Plants disguised as "weeds"
Help save the monarch butterflies by planting milkweed in your yard! Permaculture in the Sonoran Desert in Tucson: The Bean Tree Farm Subscribe to their newsletter to receive desert edible workshop invitations. Do you have a question about a plant in Maricopa County? Contact the Plant Help Desk at 602-827-8201 or maricopacountyplanthotline@gmail.com. 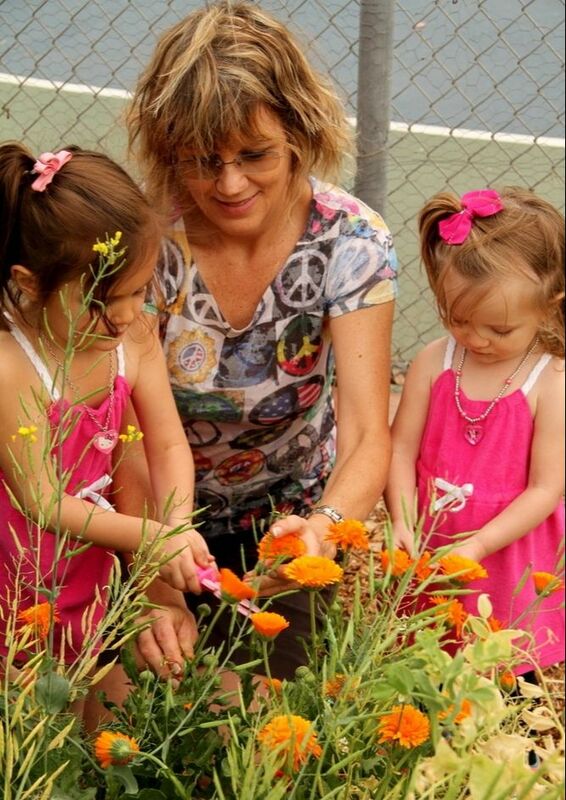 How do I become an Maricopa County Master Gardener? Build Your Bones with Plants—Prevent Osteoporosis! Cooking with Foraged Desert Foods—Recipes!